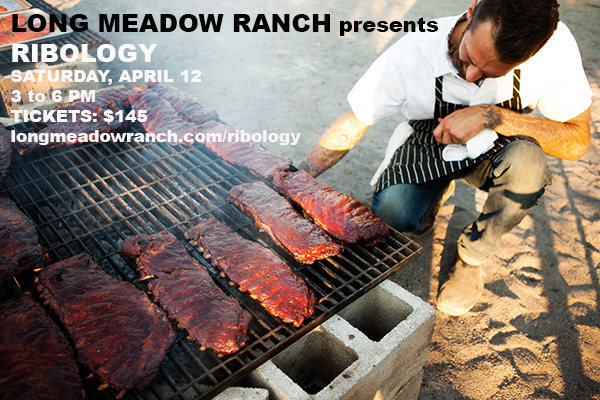 Kick off barbecue season with Ribology at Long Meadow Ranch. Join us on Saturday, April 12, for a smokin’ afternoon of discussion, demonstration and digging in led by Executive Chef Stephen Barber, our Kentucky-born-and-bred barbecue master. GET TICKETS. 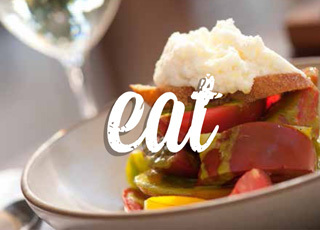 Enjoy our fresh farm-to-table dining featuring spring ingredients from our organically farmed gardens. RESERVE NOW. Savor our ninth vintage of Sauvignon Blanc, the perfect pairing with shucked oysters, salads with citrus, and fresh seafood. BUY NOW. 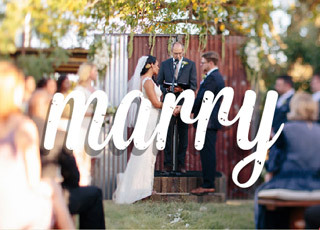 Experience our array of enchanting wedding venues, which provide the perfect ceremony location to share your first moments together with loved ones. MORE INFO. 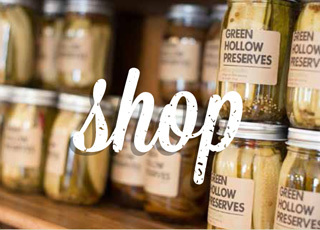 Shop our General Store, featuring specialty items from Long Meadow Ranch and other Napa Valley artisans. SHOP ONLINE or at Logan-Ives House in Saint Helena. Visit our California Certified Farmer’s Market offering fresh vegetables, fruits, eggs, grass-fed beef, and flowers, as well as LMR wines, olive oil, vinegar, and honey. MORE INFO. 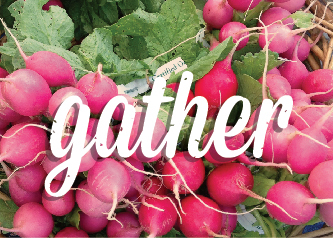 Join our ultimate farm-to-table experience to learn about seasonal and local products with an emphasis on those coming straight from our gardens. RESERVE NOW.